When someone goes missing the first few hours might be crucial for locating this person. As times goes by it gets harder and sometimes even impossible to find the person that has disappeared. Police officers are usually very helpful, but sometimes they are obliged to follow certain procedures that don't allow them to take immediate action, thus make the biggest mistake of wasting valuable time. 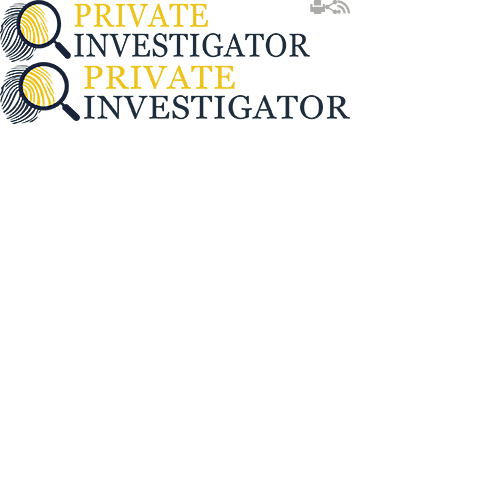 We at Private Investigators understand how challenging it can be to try and track down a missing person, which is why we do whatever it is in our power to make things easier for all. We have a team of male and female agents that have extensive experience working in this filed. They use different methods depending on the circumstances, as no two cases are the same. Over the years, our team has become very experienced in how to find a missing person and we have a high success rate in locating missing persons and bring them back home safe and sound. The task of locating missing persons is never easy. Our investigators have to check the missing persons' database and gather all relevant information that might help the investigation. At times the procedure is very time consuming and even frustrating. We often receive calls from people who are willing to locate someone they once knew. It can be a lost fiend, a relative or even a lover. Our company also offers services for people trying to reunite with their close ones. We have been working on missing person cases for decades and so far we were able to locate thousands of people. We have worked on cases where people have asked us to locate their birth parents, or the children they gave for adoption, their lost siblings, you name it. And even though putting these people together can be truly a rewarding experience, it is probably one of the most challenging tasks. Call us today and become one of our success stories! Speaking of which, here is one story we would like to share with you. A few weeks ago an older lady came into our offices with a very sad story. She said that she was trying to find her long lost twin sister and needed our help. She said that thirty years ago she and her sister had to be separated because their parents had died and there was no one else to take care of them. At first the families who adopted them visited each other quite often and made sure the girls stayed in touch. However, one of the families had to move and since then the girls lost touch. The lady who visited us said that she tried many times to find her sister but she would always come to a dead end. Now she was determined to do everything just to find her sister. Without any doubt we decided to take the case and gather all the information we needed. It was a bit more difficult to look for someone that has been missing for 30 years, but at least we had an idea of how this person might look like. It took us a week to be able to locate the family who adopted the twin sister. They told us that they too were trying to reunite the twins but after several attempts they decided to give up. The adoptive parents gave us the current address of their already grown daughter. We immediately contacted the sister and she couldn't believe what was happening. Even though she now lived on the other side of the country she took the first flight to see her long lost sister. Once the two met it seemed as if they were never apart. We were happy to be able to help and reunite this family that has suffered a lot. This is just one example of the many happy moments we have witnessed. When working on these type of investigations, we always hope for a positive outcome, as we know how difficult it is to lose someone you love. So if you have lost someone you love, maybe it is time to reunite. Contact one of our agents and share your story with them. Once we collect enough information we can start the investigation. We can't tell for sure how long it is going to last but we can promise you one thing - we will not give up until we find the person you want!